Home › Blog › Can Newheek’s cable ray be used in breast machines? Can Newheek’s cable ray be used in breast machines? Mammary gland machine is also a type of X-ray machine. 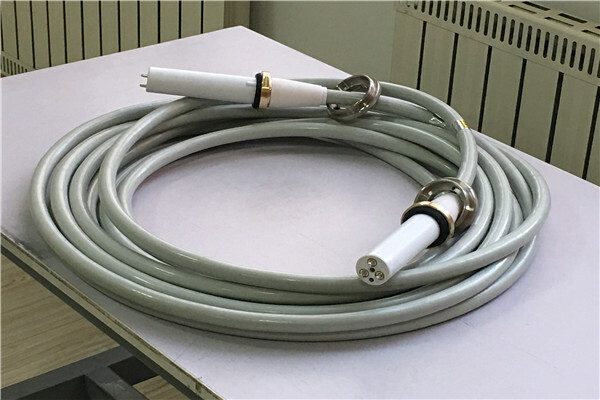 Newheek’s x ray high voltage cable is a cable ray for X-ray machine. Digital mammography system is a common breast disease examination instrument, so what is the working principle of general medical digital mammography system? The working principle of mammography system is to directly convert the light energy of X-ray into image by using photoconductivity. The anode of the X-ray tube is made of molybdenum. The energy of X-ray emitted by electron bombardment is low. The wavelength of the characteristic spectrum is about 0.6. It is especially suitable for X-ray imaging of breast tissue. Therefore, many diseases that can not be observed by the naked eye are found. Medical digital mammography system is currently regarded as one of the methods of breast cancer clinical routine examination and breast cancer prevention census by major hospitals. It can detect early cancer and improve the diagnostic accuracy and survival rate of patients with breast lesions. 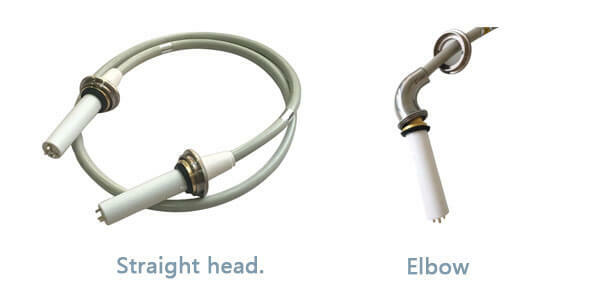 Newheek’s cable ray can be used in digital breast machines of health technology, and can provide customized service for the length of cable ray. How should we protect hv cable? Can cable mesh be used for industrial nondestructive testing?